Shockoe Commerce Group, LLC a portfolio company of Boxwood Capital Partners, acquires Red Rock Products, Inc. to complement its fitness product offerings. RICHMOND, VA (February 08, 2012) — Shockoe Commerce Group, LLC (www.shockoecommerce.com) is pleased to announce the addition of Red Rock Products, Inc. (www.redrockproducts.com) to its family of multi-channel wholesale and retail businesses. This acquisition complements Shockoe Commerce’s acquisitions of Yoga Direct and Yoga Accessories and positions the company as a leading supplier within the attractive and growing yoga products market. 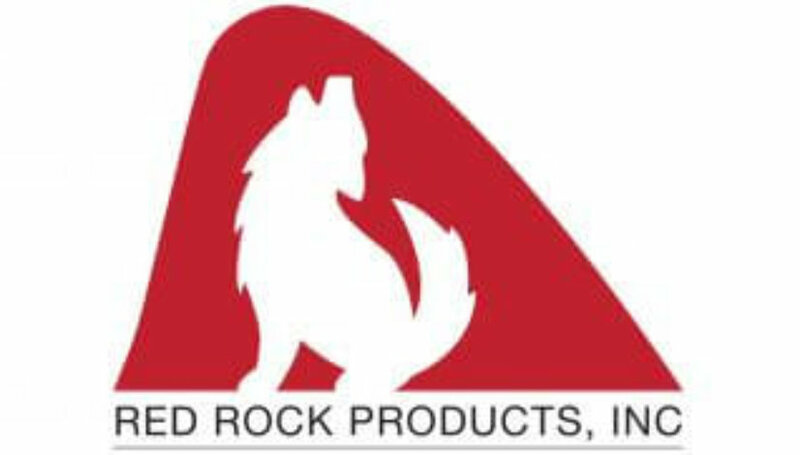 Red Rock Products supports a healthy, active lifestyle by supplying yoga, meditation, spiritual, wellness, orthotic, orthopedic, and holistic living supplies to practitioners and studios alike. Terms of the transaction are not disclosed. Shockoe will manage Red Rock’s existing e-commerce platforms, which include www.everythingyoga.com, a yoga clothing, mat, and accessories retailer; www.bestinsoles.com, a direct-to-consumer seller of orthotic products; www.footrite.com, a site that focuses on foot care and pain relief; and www.bestswimming.com, a site that provides swim gear to individuals and clubs throughout the nation. Shockoe plans to leverage the resources of these businesses with those of its other portfolio business units to pursue continued growth in its core, as well as new, markets. Shockoe Commerce is a portfolio company of Boxwood Capital Partners, a private equity firm based in Richmond, Virginia. Our partners and investors have significant operational, internet, finance, technology, sales, and marketing experience, and are focused on building a portfolio of businesses which wholesale and retail consumer non-durable products across several categories including food & beverage, office supplies, lifestyle and fitness. Shockoe Commerce Group’s portfolios of businesses include Coffee Wholesale USA (www.cw-usa.com), Snack Warehouse (www.snackwarehouse.com), Office Saver (www.officesaver.com), Yoga Direct (www.yogadirect.com), Yoga Accessories (www.yogaaccessories.com), and websites from the newest acquisition of Red Rock Products, Everything Yoga (www.everythingyoga.com), Best Insoles (www.bestinsoles.com), Best Swimming (www.bestswimming.com), Footrite (www.footrite.com), MediBrace (www.medibrace.com), Fitness Toys (www.fitnesstoys.com), and Insoles Fast (www.insolesfast.com). All of these companies provide a wide selection of top quality products; superior customer service, competitively low prices, and a convenient outlet for customers to access all of their product needs.